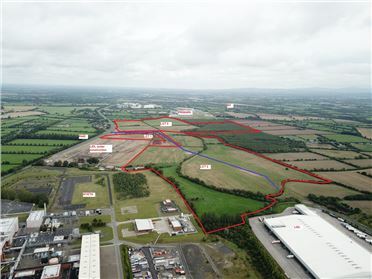 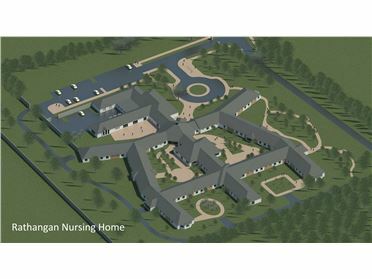 Site - 0.93 Acres * Site for sale Subject to Planning Permission . 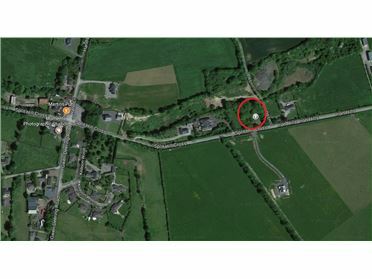 * Located approximately 4 km from Kildare town. 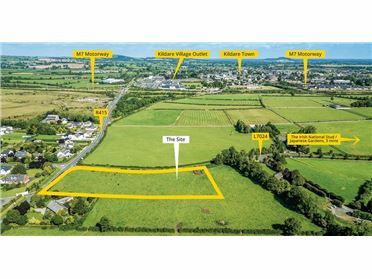 * Ideal for the construction of a single dwelling subject to Local Authority planning requirements. 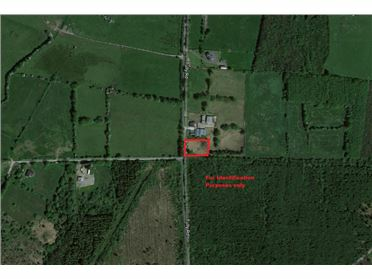 * Site Area Circa 0.93 Acres .